DAEGU AIR BASE, Republic of Korea, April 2012 -- Boeing [NYSE: BA] delivered the final two F-15K Slam Eagles to the Republic of Korea Air Force (ROKAF) on April 2 at Daegu Air Base. All ROKAF F-15Ks were delivered on cost and on schedule. 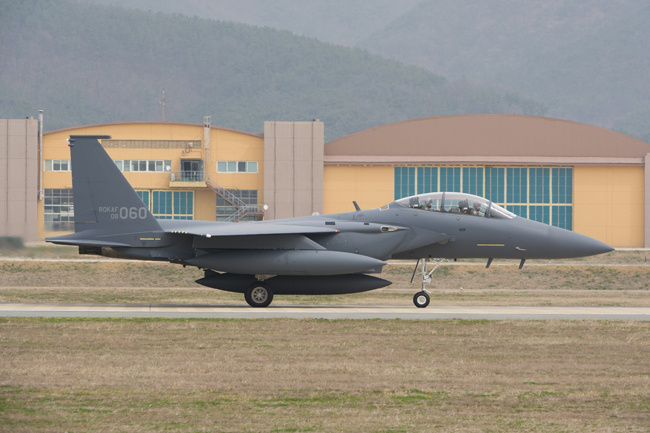 "Boeing is proud to have worked with the ROKAF to ensure that their F-15Ks included all the capability and power necessary to defend their homeland through 2040 and beyond," said Roger Besancenez, F-15 Program vice president for Boeing. Boeing will continue to support the ROKAF fleet through the long-term, affordable Performance Based Logistics (PBL) sustainment contract the company received from the Republic of Korea’s Defense Acquisition Program Administration in February. 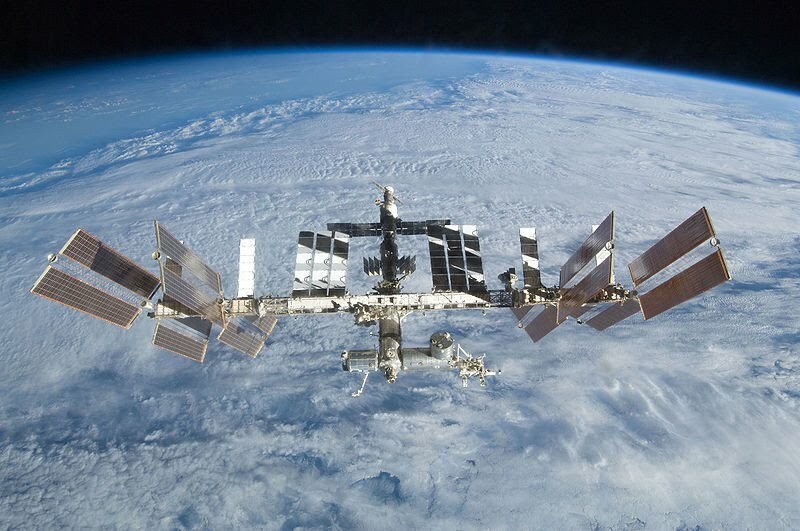 Additionally, companies such as Korean Airlines Aerospace Division have benefited indirectly through competitive work placement opportunities and other projects identified through Boeing offset programs. "The F-15 program is a hallmark of the productive partnership that Boeing shares with Korea to foster long-term industrial growth," said Pat Gaines, Boeing Korea president. "F-15Ks help keep Korea safe and produce jobs here and in the United States." 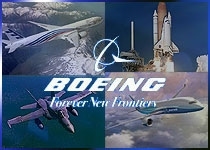 Boeing has a strong history of cooperation with the Republic of Korea, going back a half century. Today, Boeing works with nearly 20 Korean companies and spent more than $250 million with them in 2011, maintaining Korea's position in the top quartile of nations with which Boeing does business. Korea chose the F-15K over three competitors in June 2002, awarding Boeing a multibillion-dollar contract to supply the ROKAF with 40 F-15K Slam Eagle fighter jets. In October 2005, Boeing delivered the first two F-15Ks at the Seoul Air Show. Boeing delivered the 40th F 15K aircraft during the ROKAF’s participation in the prestigious Red Flag exercise at Nellis Air Force Base, Nev., in August 2008 and officially completed the delivery in October 2008. 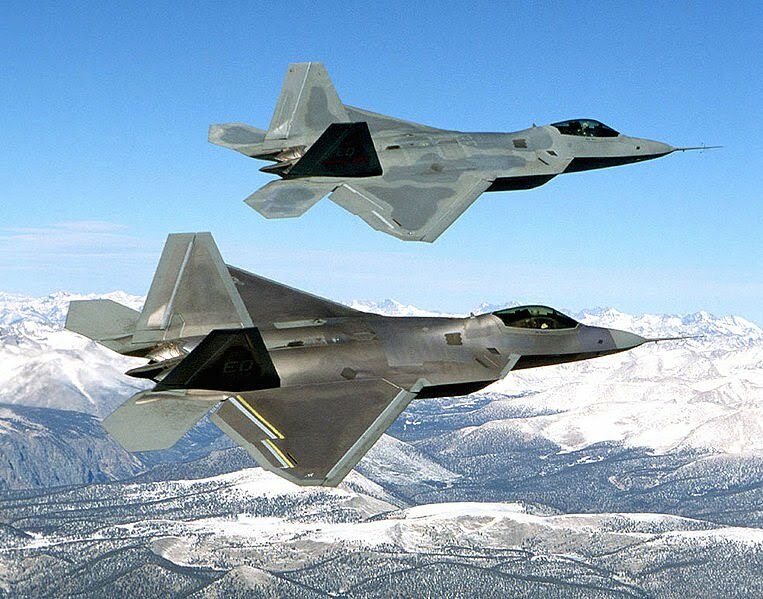 The company won a contract to produce 21 additional F 15K aircraft in April 2008 as part of Korea's Next Fighter II program.